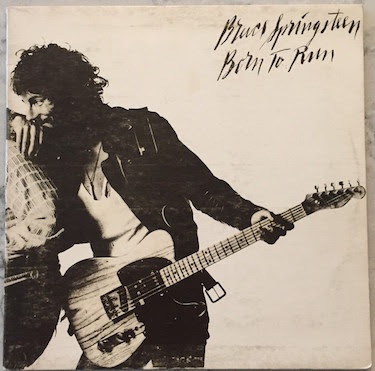 Discogs confirms the Most Expensive Item Sold for October 2018 is a rare script cover promotional test pressing of the 1975's Born To Run by Bruce Springsteen has sold for $5,500USD. This particular variant of Born To Run included studio timesheets and photocopies of lyrics seemingly not present in other promotional copies from the period. Also of note, a copy of The Smashing Pumpkins' self-titled, self-released 1989 cassette has surfaced and sold for $1,200USD, marking the second time this cassette variant has topped $1000USD this year. See the entire list of Discogs' Most Expensive Items Sold for October HERE.